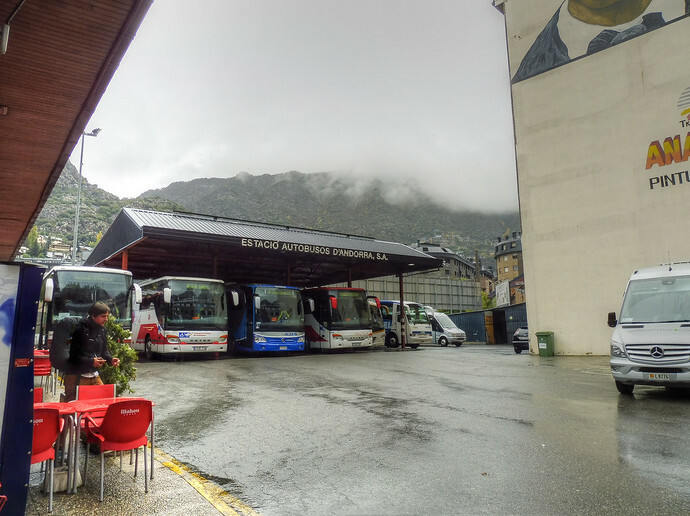 Most visitors to Barcelona, Spain, aren’t aware that they can easily visit the sixth smallest country in Europe by taking a day trip to nearby Andorra. A trip to Andorra is inexpensive, easily arranged, and can be a nice addition to your stay in Barcelona. 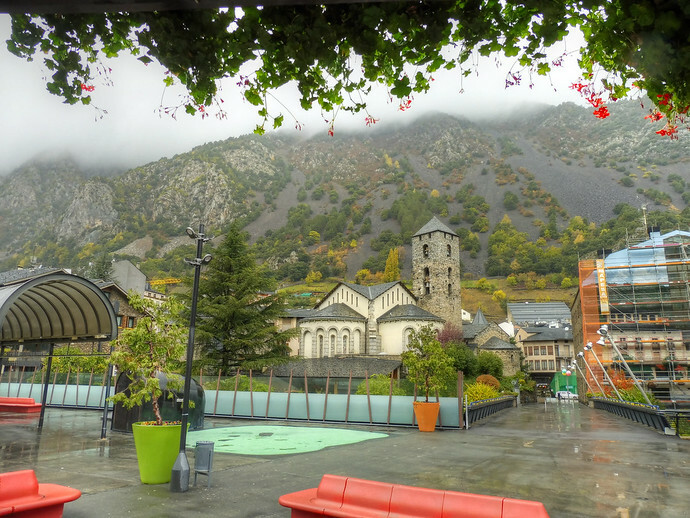 Here’s how to get to Andorra, why you might want to go, and what to see while you’re there. There’s no airport in Andorra at all, even in its capital Andorra la Vella, the primary destination for most day trippers. You could rent a car, which isn’t recommended during the cold months as the roads up to the highest capital city in Europe through the Pyrenees mountains are best handled by a driver who knows them well. Andorra is primarily a ski destination. Snowboarders and skiers who take one look at the mountains overlooking Andorra la Vella will immediately have visualizations surfing down them. For everyone else, a day trip still has a few good options. From the small bus station (here’s how to pin it on an offline Google map) you can grab a coffee with breakfast at the nearby Granja Tuite 42 cafe. 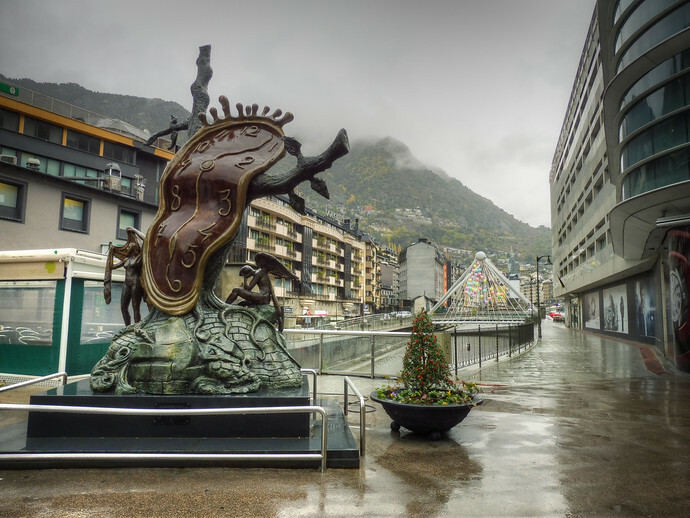 From there, if you point yourself toward the La Noblesse du Temps Dali sculpture, you’ll pass through the shopping district if that’s of interest to you. Otherwise, head to the La Noblesse du Temps, and directly to its left you’ll see one of two tourism centers in Andorra. Ask for a map to Rec de l’Obac, a walking path that overlooks the entire city. The Rec de l’Obac is definitely a sightseeing calorie burner so the uphill walk is not for everyone. The scenery though is amazing as well as fresh air – both much more memorable than slightly sore calf muscles. Andorra la Vella is only 12 square kilometers (5 sq. miles) in its entirety so you can see most of what a tourist looks for in one day with time to spare. I’ll have a longer post coming up with more recommendations of what to do in Andorra but even wandering around on your own its hard to miss much. In case you do finish up quickly or get a bit chilly, most tickets can be changed without charge at the ticket office at the bus station for a 3pm departure. Otherwise, be sure to make the 7pm back, or be prepared to spend a night in town. Thanks a lot for these guide! I wasn’t even thinking about visiting Andorra when I was planning my trip to Spain. Actually it’s not finished yet, so I can change my plans. I was gonna go to PortAventura World and Ferrari Land. As far as I know, it’s near Barcelona, so it’s not gonna be a problem to get there. And what can you say about these places? Oh, also, before planning next trip, make sure your documents are OK. I haven’t been to either so I’m not sure! Can one ski on be way day trip to Andorra ? Do you mean can you go skiing just on a day trip?